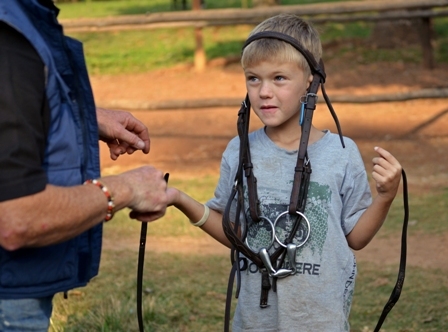 We have had horses here at Nyanza since 1968, and our riding school has been operating since 1983. 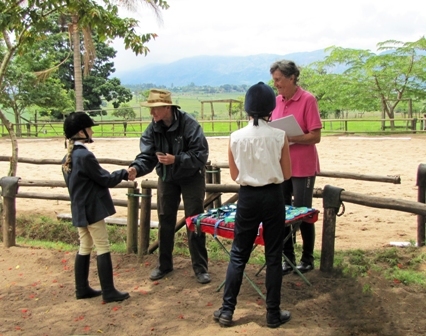 The school is run by Wandy Williams and Ann Davies, and they are assisted by a team of highly competent instructors. 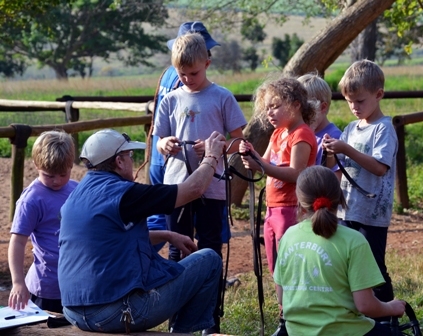 Some of our instructors are resident here and others come in to teach for specific classes. 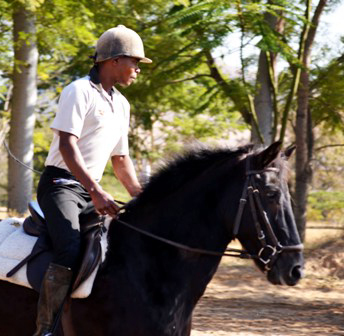 Wandy, who started Nyanza Stables, has trained riders of all levels and competed successfully in both dressage and show jumping in Swaziland and across the border in South Africa. 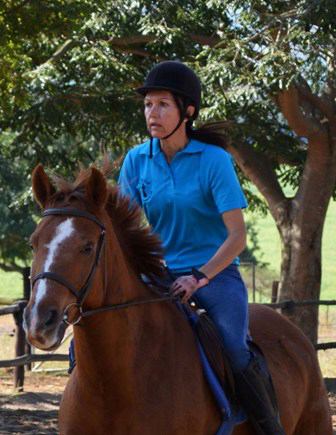 Ann Davies became a valued part of our team in 2004 and we consider ourselves very fortunate to have someone with her skill and international experience after 20 years riding and instructing in Europe, here at Nyanza. 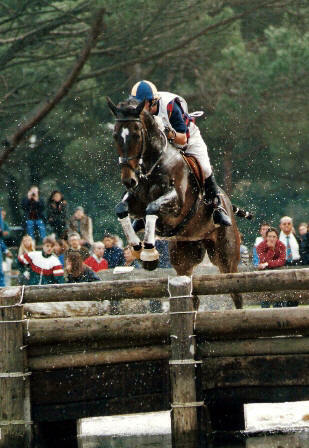 Ann trained originally in England at the Talland School of Equitation and was subsequently employed there as an instructor before going on to Italy where she was based for more than 20 years. 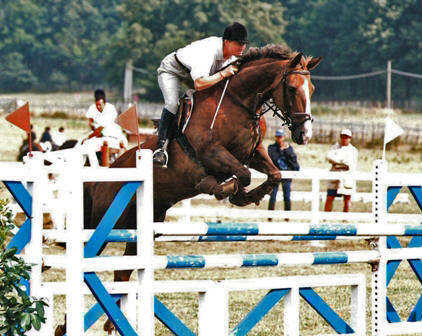 Here she ran her own very successful competitive riding stable and trained horses and riders to high levels, including for the European Three-Day Event Championships. 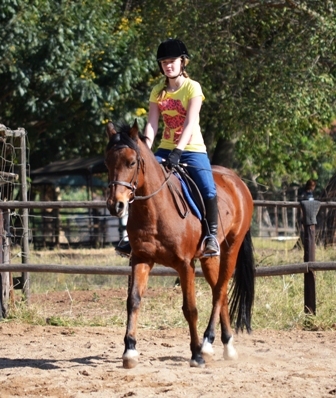 She and her pupils have successfully competed in many countries all over Europe and now she has pupils excelling in Swaziland and South Africa as well. 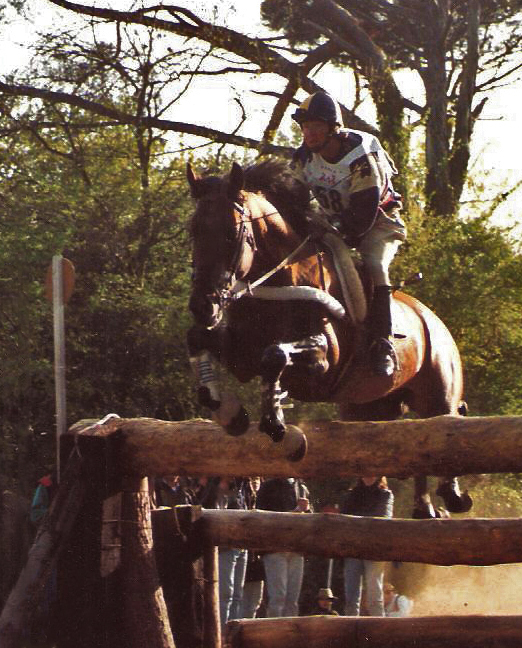 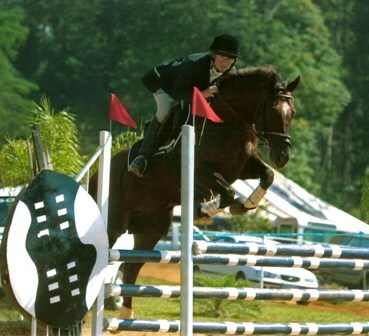 She is a qualified International Level 3 instructor and Judge in Three-Day Eventing, M level Dressage and Equitation. 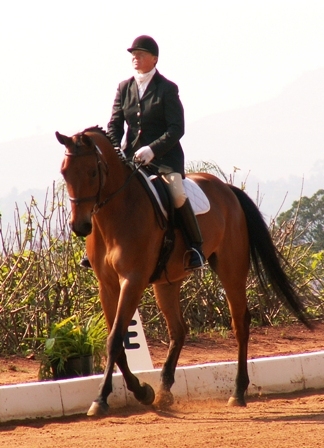 She regularly judges at shows and is frequently called on to hold clinics both in Swaziland and neighbouring countries. 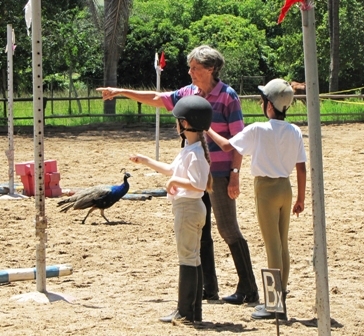 Ann supervises and trains all our staff in their stable management, riding and teaching. 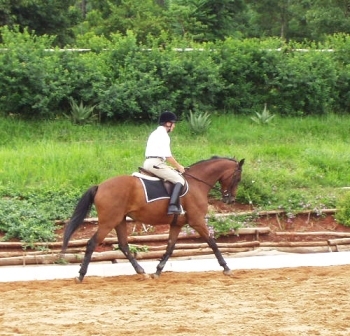 She is also available on certain days for lessons by prior arrangement for those who are serious about wanting to further their riding ability. 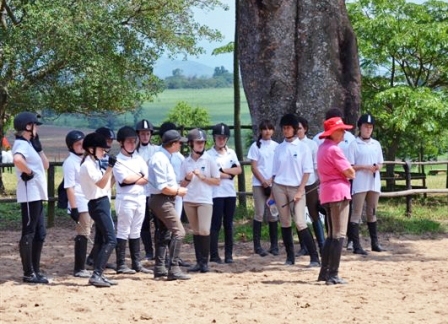 She also conducts clinics at Nyanza and local venues as well as other neighbouring countries. 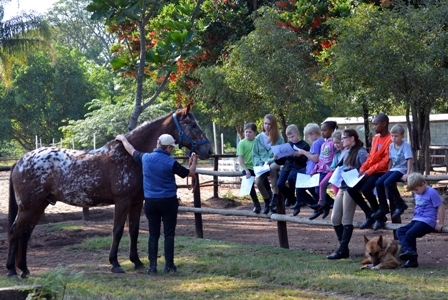 Our other instructors include Nandi Williams and Lesley Bretan-Smith. 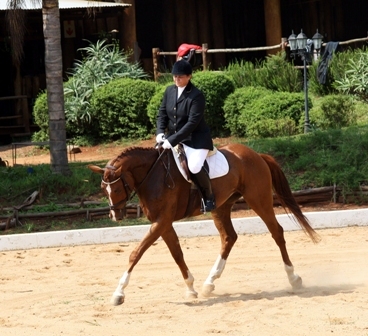 Nandi grew up at Nyanza and has ridden and competed all her life, successfully representing Swaziland in dressage and showjumping competitions both locally, in neighbouring countries, and as far afield as Kenya, Mauritius and Australia. 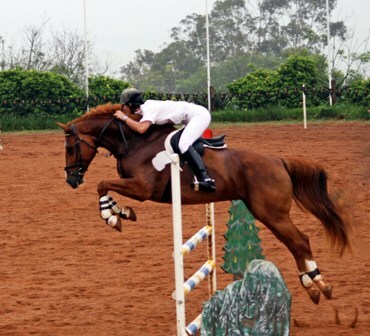 She has taken part in Olympic Solidarity Riding training and FEI Coaches training schemes and her pupils have excelled in their sport going on to compete all over the world. 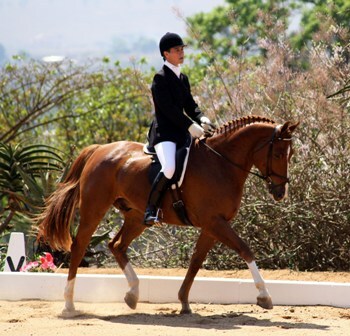 Lesley has been involved in Swaziland Equestrian for many years. 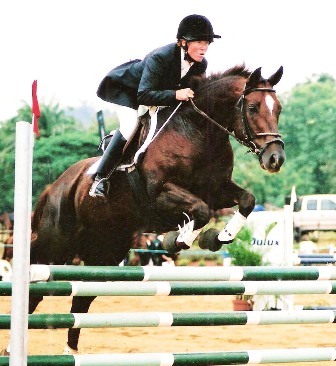 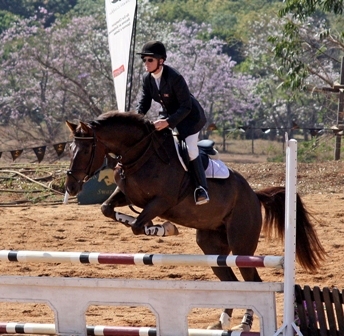 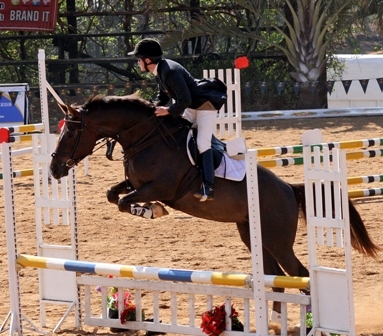 She originally qualified in England teaching sport before going on to qualify with both the South African National Equestrian Federation and FEI Level 1 qualifications, as well as Swaziland Olympic and Commonwealth Games Association Sports Admin 1 and 2. 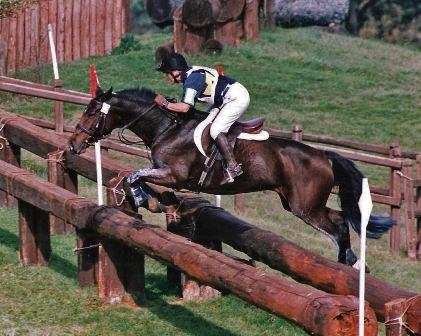 Over the years she has been responsible for introducing many a young rider to the sport. 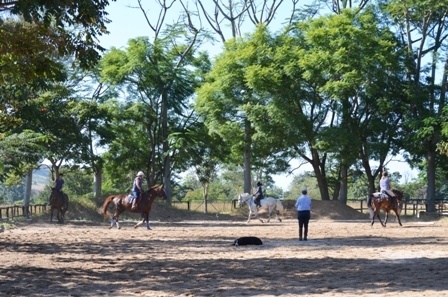 There are excellent facilities for riders to work their horses in. 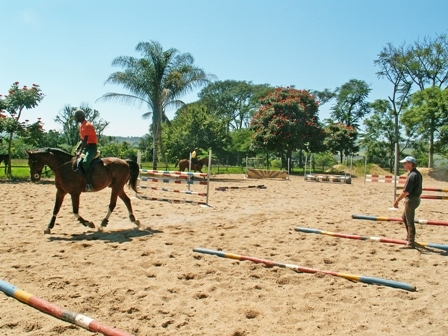 Our riding school consists of a large sand school big enough to hold two dressage arenas and a jumping area. 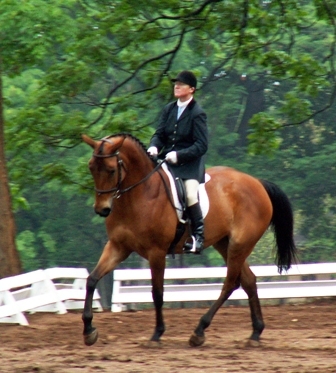 The dressage arenas are made so we can dismantle them and have one large jumping area, and we are also currently in the process of building a separate dedicated dressage arena. 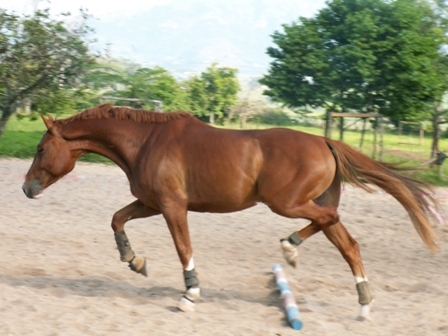 We also have a sand lunging ring. 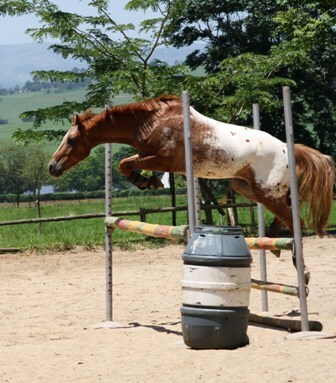 Both the school and lunge rings have facilities to water them when the going becomes dusty and are regularly raked. 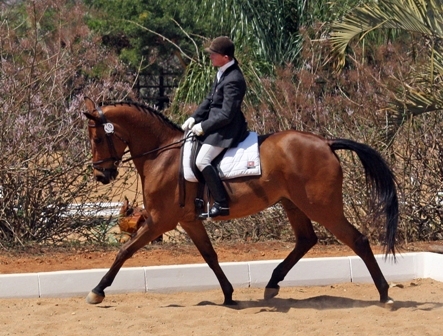 One side of the school has a wall of mirrors so as to enable riders to study and improve on their way of going. 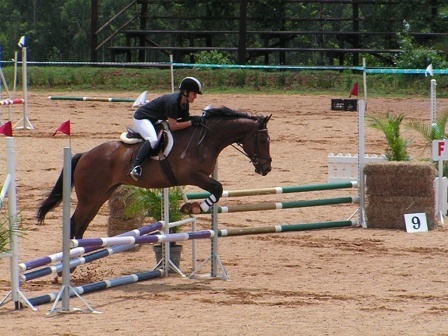 We also have a spacious grass jumping arena. 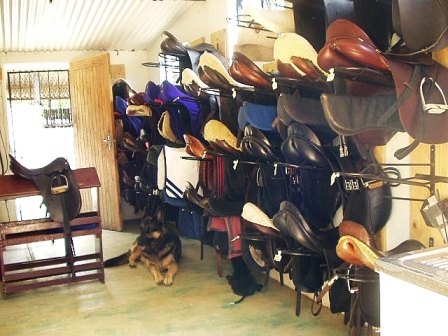 We have two tackrooms. 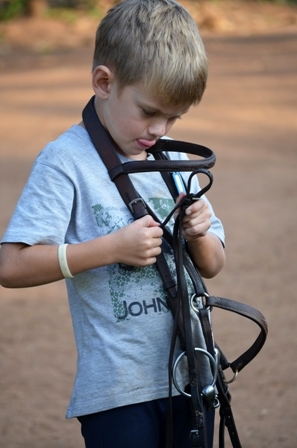 One is for the Riding School and Horse Trails and the other is for privately owned tack. 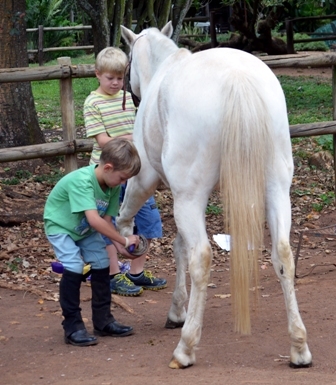 The tackrooms have been carefully constructed to be very secure. 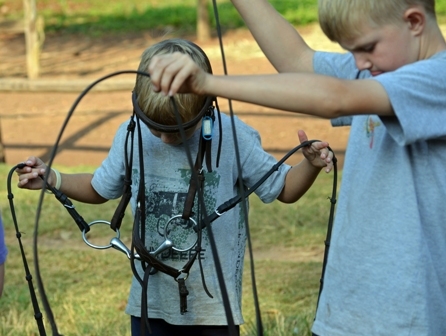 All tack is cleaned regularly. 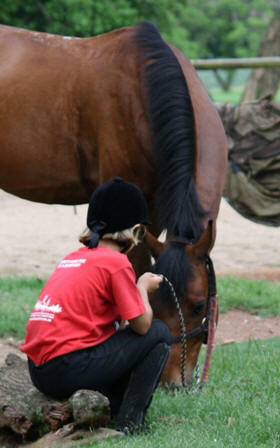 Each tackrooms is also guarded at night by its own team of cats against rodents! 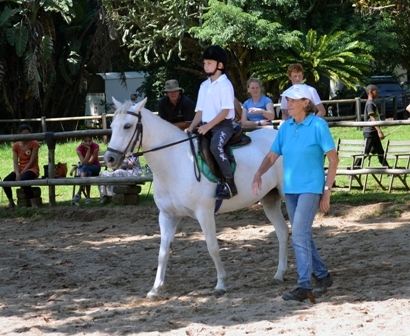 Lessons for both children and adults are held throughout the week and on weekends by special arrangement. 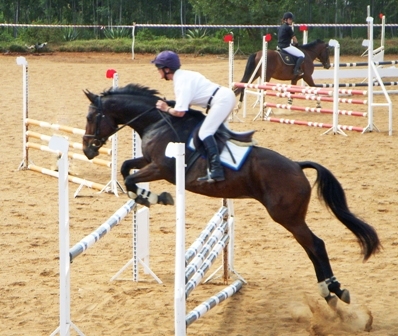 We cater for everyone from beginners to advanced competitive riders and the correct instructor to suit your needs is carefully selected for you. 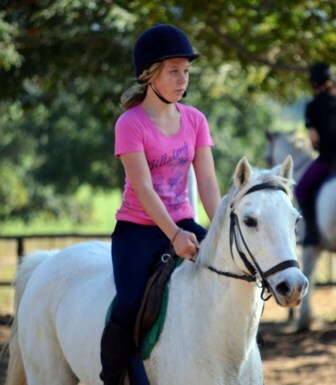 We believe it is essential for riders to start correctly and become well established in what they do so as to provide a good basis for their future riding career. 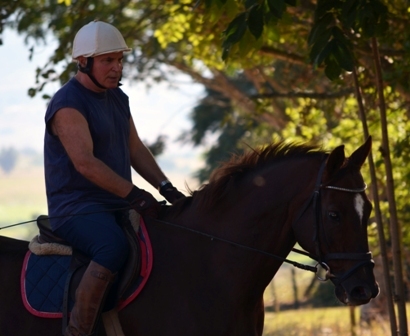 For those living locally the best idea is to ride as often as you can. 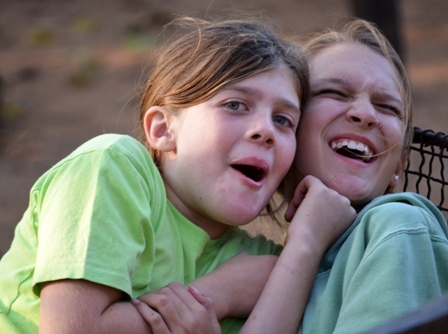 Some people come once or twice a week while others come every day. 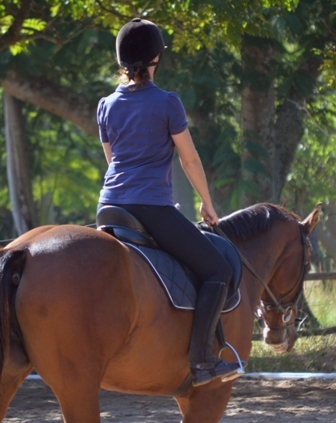 The more frequently you manage to ride the easier it is to progress. 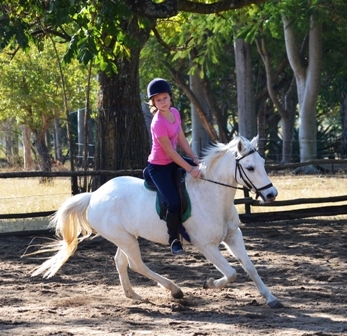 For those who are just visiting our area and want to ride we try and help you fit as much as possible into your stay. 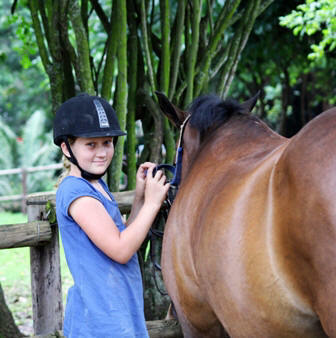 We now have an ever-growing number of riders from afar who come to stay for several days in order to further their riding ability. 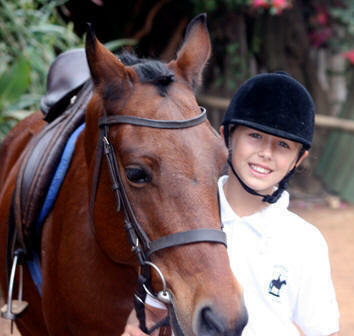 For us it is very encouraging to watch all our pupils progressing and we hope to provide a basis for many years of happy horsemanship. 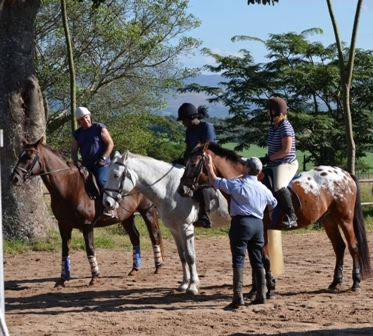 For those who want to take advantage of the level of instruction and schooling we have to offer we also provide training packages. 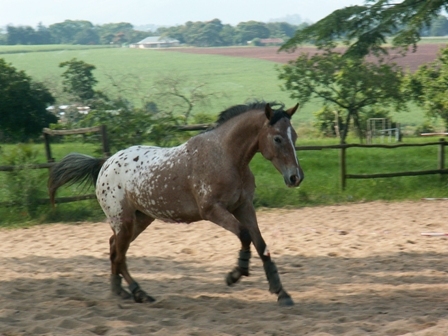 These packages are aimed for local people who keep their own horses at home or those stabled elsewhere who would like to take advantage of the expertise Ann has to offer. 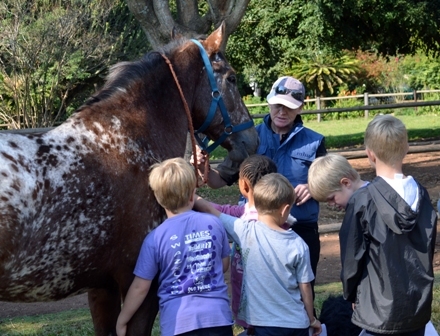 We now have horses coming from far afield to benefit from the experience. 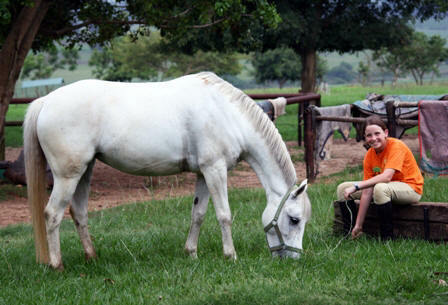 During these packages your horse comes to stay at Nyanza and works every day. 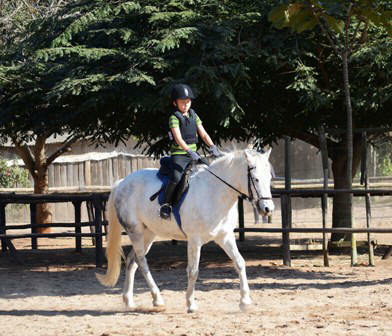 A program can be arranged with a combination of schooling of the horse by Ann together with lessons for you on the other days. 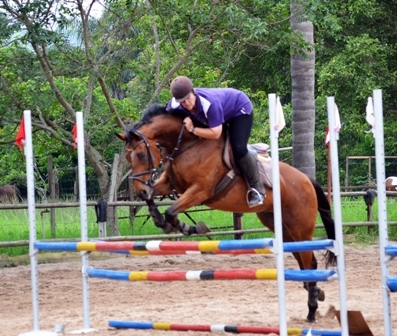 You can of course arrange with her for either only schooling or lessons if you prefer. 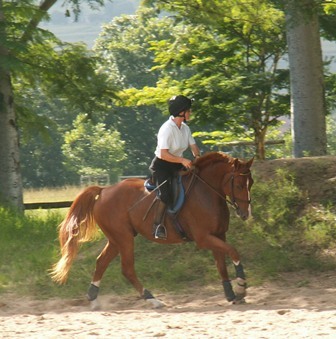 Our packages are ideal for horse and rider to progress through the early stages of the young horse's schooling and to consolidate those more advanced in their careers. 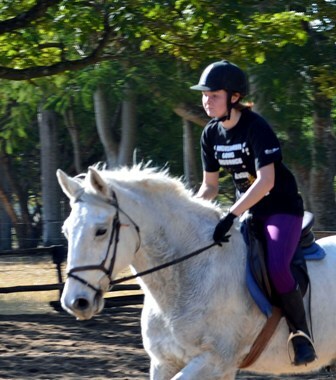 This package is offered at a very reasonable rate to allow more people to seize this amazing opportunity to work intensively with such a highly qualified and experienced rider and instructor as Ann. 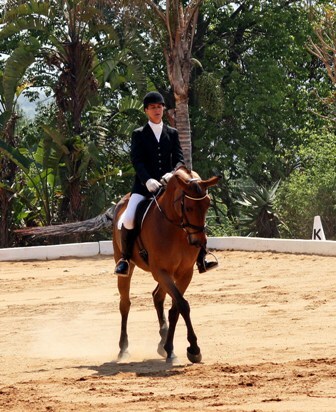 Riding Clinics are structured for those who would like to work more intensively over a shorter period. 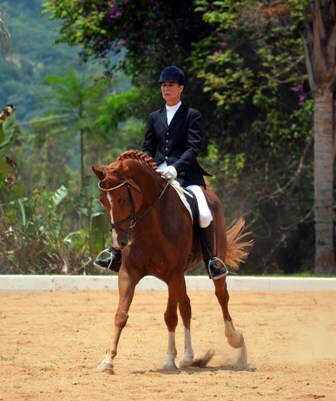 Participants can bring their own horse or ride one of ours, but both horse and rider have to be reasonably fit. 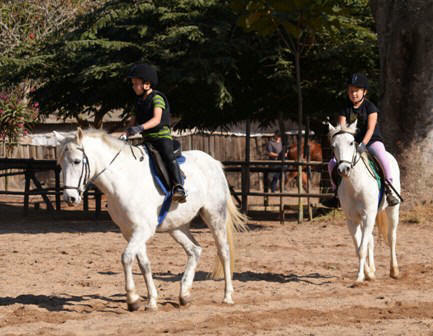 The clinics can be private lessons or small groups of people of the same ability (maximum two to four people in a lesson depending on their ability). 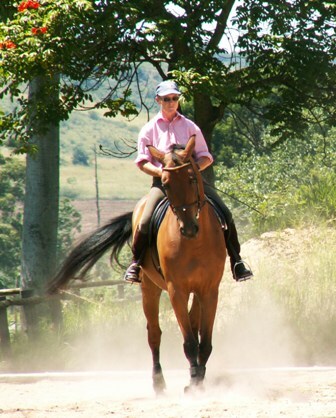 Anyone is welcome to organize their own group of riders, including those from afar - you can have a valuable and fun filled few days together. 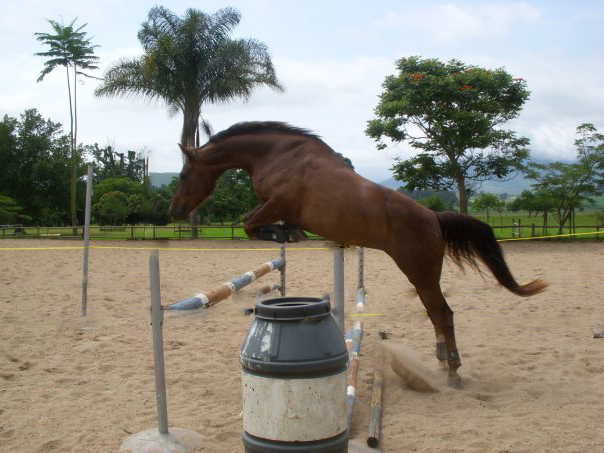 As part of our schooling programs, and for the benefit of our school and competition horses, we also loose school and free jump the horses. 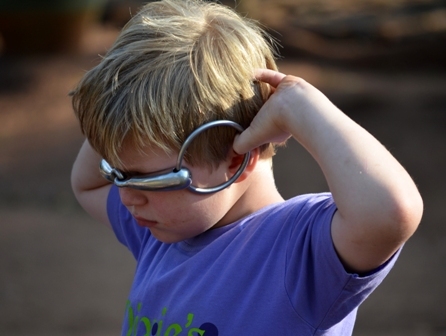 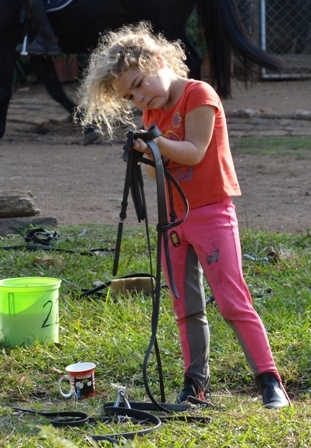 This is especially valuable for teaching them to think for themselves, and for developing their suppleness, balance and confidence in their own ability. 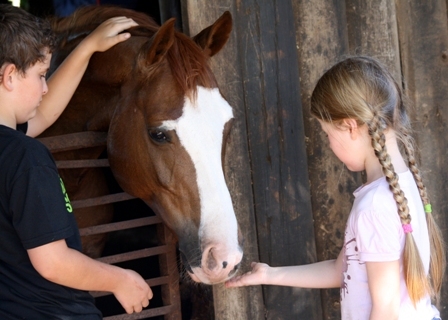 Our Pony camps are designed for children and combine learning with fun while interacting with the horses and other animals. 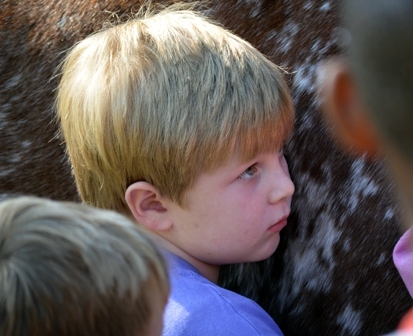 Participants usually stay on the farm overnight, but for those who are not yet ready to sleep away from home special arrangement may be made to spend the days only and go home at night. 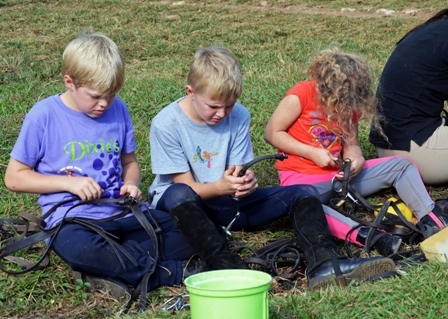 Riders learn to take care of their horse or pony and the days are spent in a mixture of lessons, lectures, training competitions, quizzes and games. 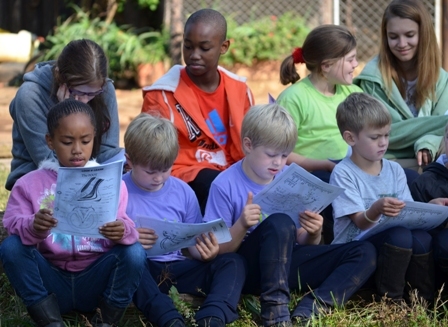 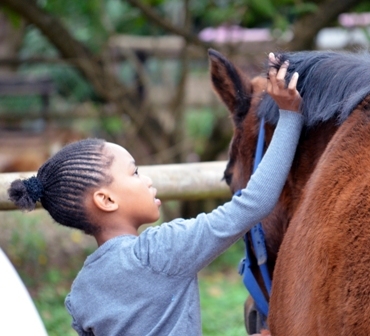 Some children organise their own special group of friends to spend a few days enjoying the farm while furthering their horsemanship skills. 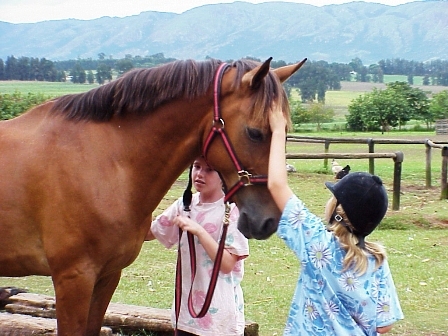 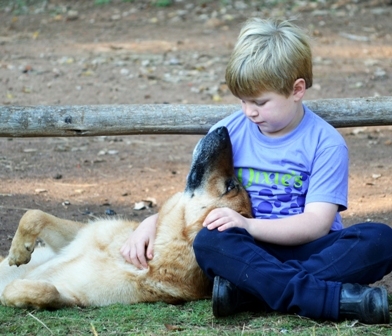 For the Pony camps we take a minimum of 6 and a maximum of 10 children. 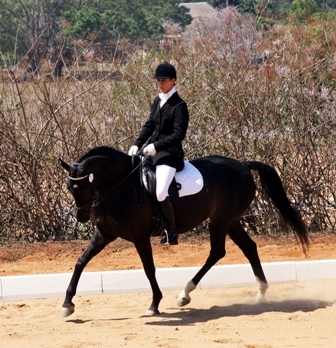 (Larger groups are sometimes possible by special arrangement). 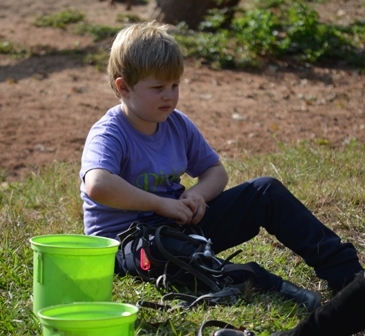 Riders are free to come from home if living close enough, organize their own accommodation or enjoy any of the various types of accommodation that Nyanza has to offer. 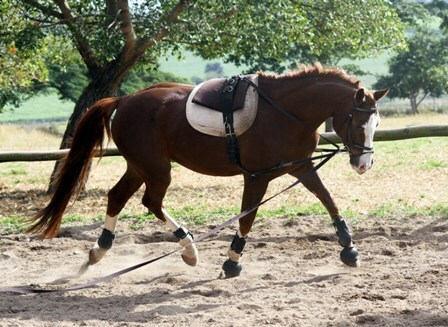 We have some wonderful horses available who have the capacity to give their own special person hours of pleasure! 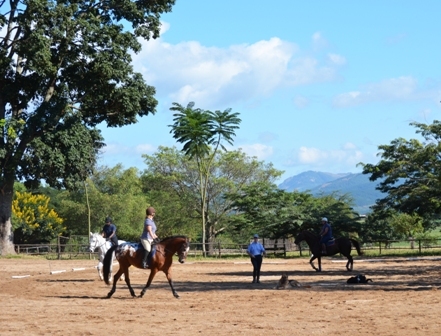 Nyanza has a program in place for developing and training the local Swazi staff members in horsemanship and equitation skills. 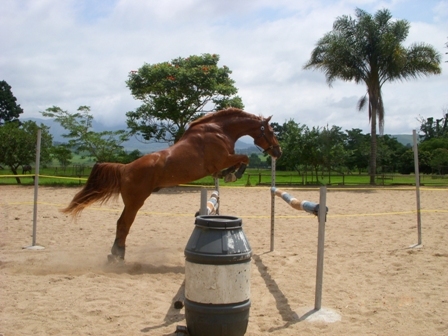 Those showing the interest and dedication necessary for this sport are encouraged to learn more and take part in further training. 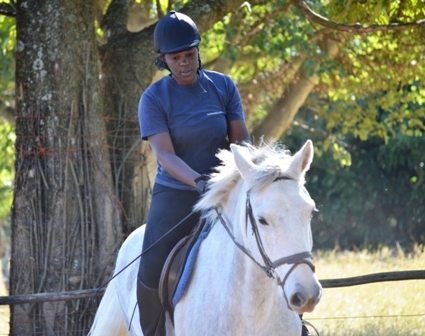 This provides a great incentive for those less privileged who would like to further their riding skills and knowledge. 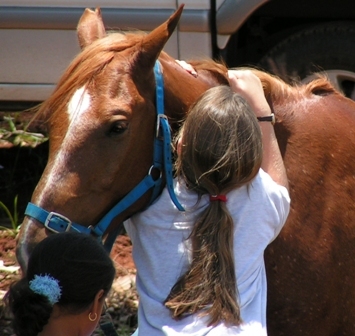 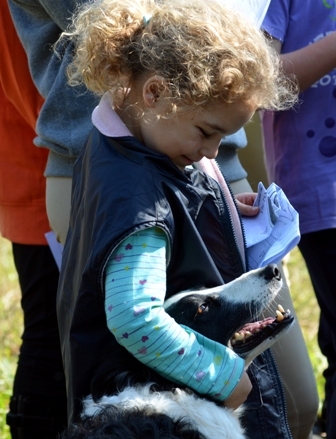 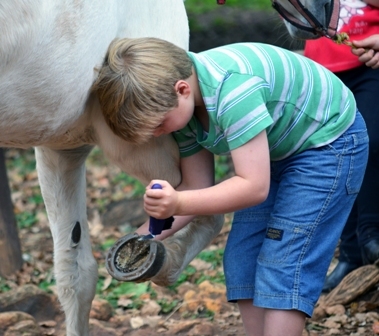 Not only do they learn to ride, but they are encouraged to learn all aspects of horse welfare and management. 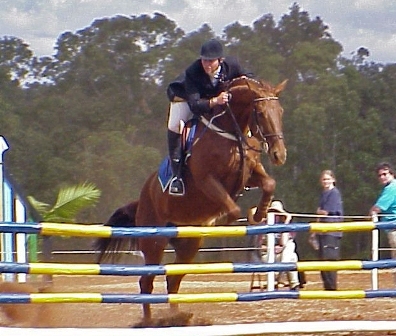 Some of our staff arrive never having touched a horse in their life before and with our training go on to become both accomplished riders and good horsemen. 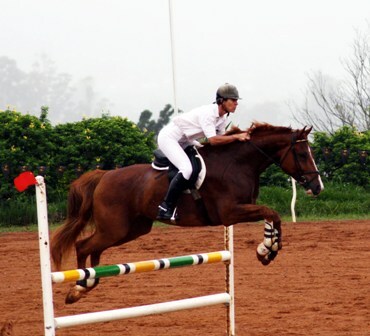 These skills stand them in good stead both here at Nyanza and at other equestrian establishments.